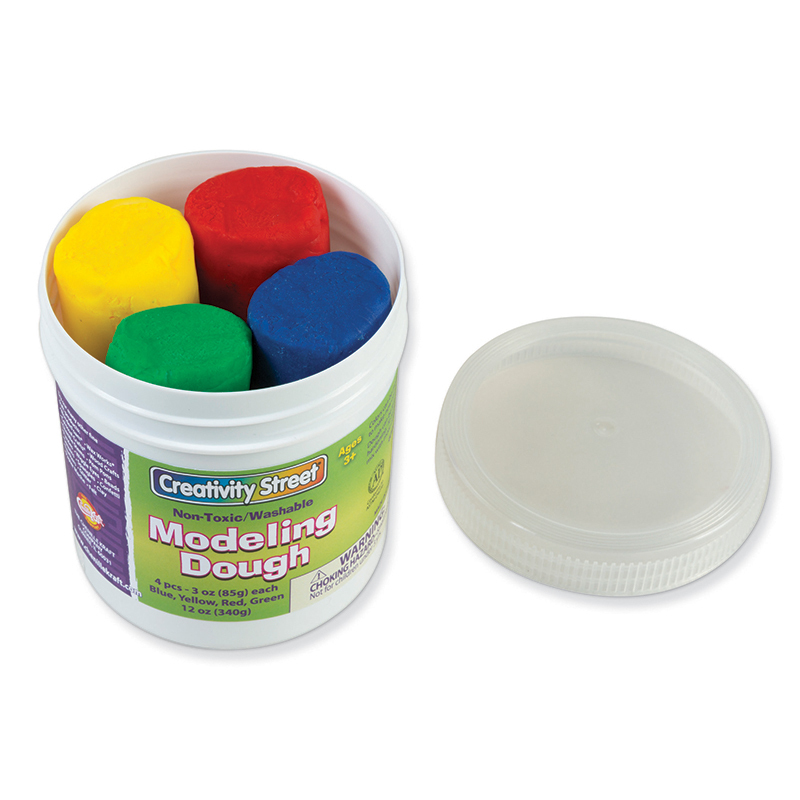 The Model Magic Classpacks 75ct Assortd can be found in our Dough & Dough Tools product category within the Arts & Crafts. It's the lightweight, spongy Modeling material that sticks to itself, but not your hands! non-crumbling formula is easy to Air-Dry for saving your projects. 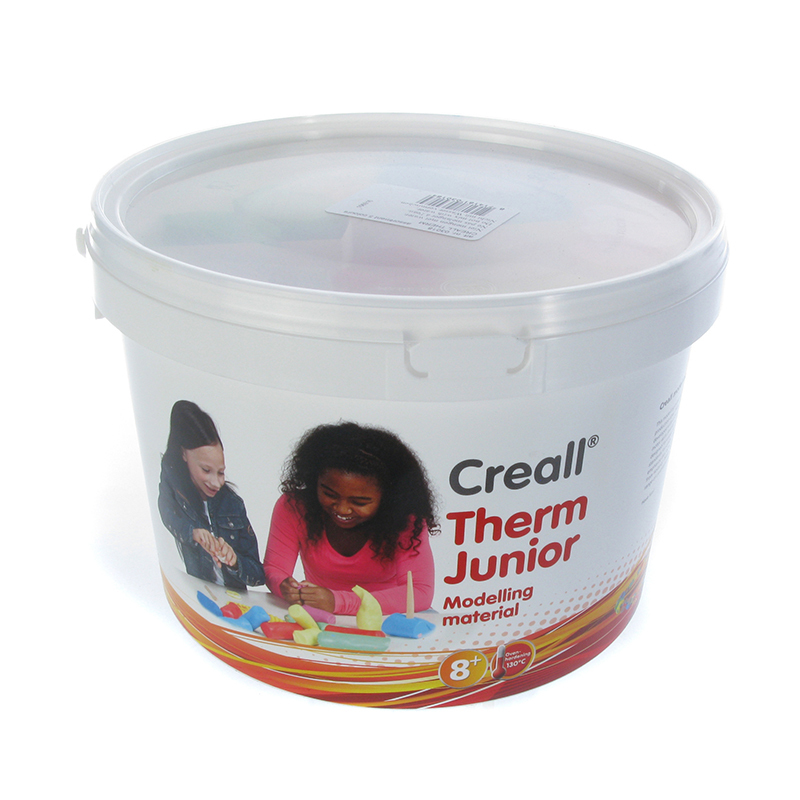 Ideal for a wide range of hands-on learning projects and sculpting activities. 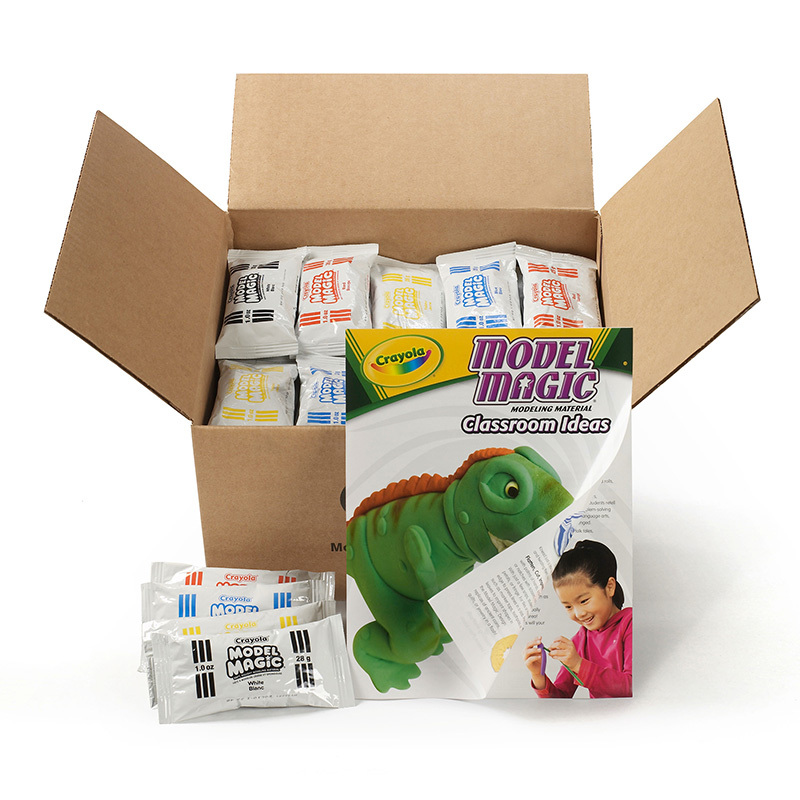 Crayola Model Magic Modeling Compound is a fun, non-toxic modeling material that air-dries and can be decorated with paint or markers when finished. 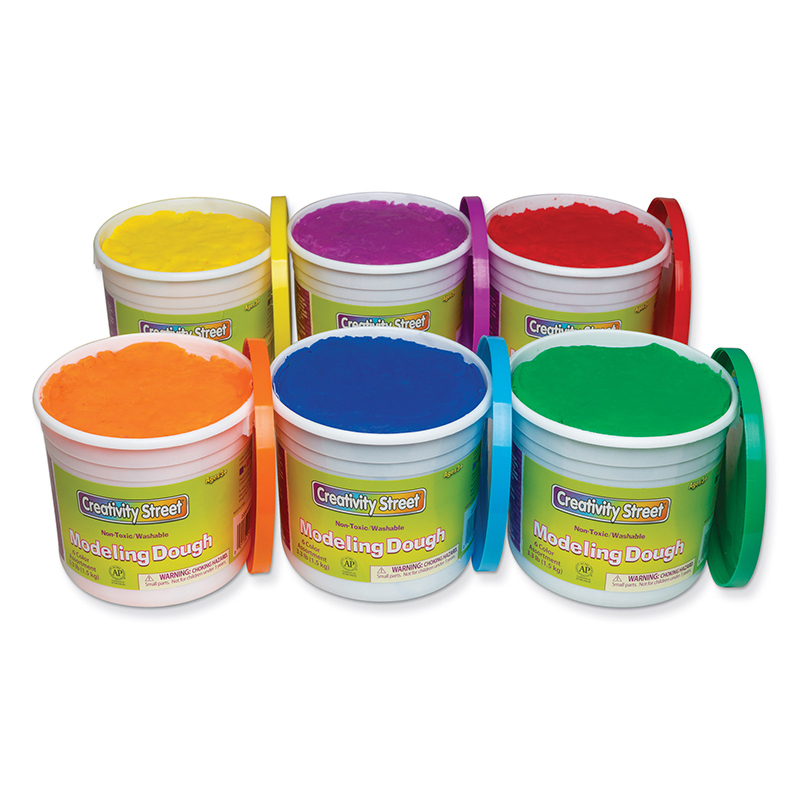 This handy Class Pack features an assortment of vibrant colors in 1-ounce packets. 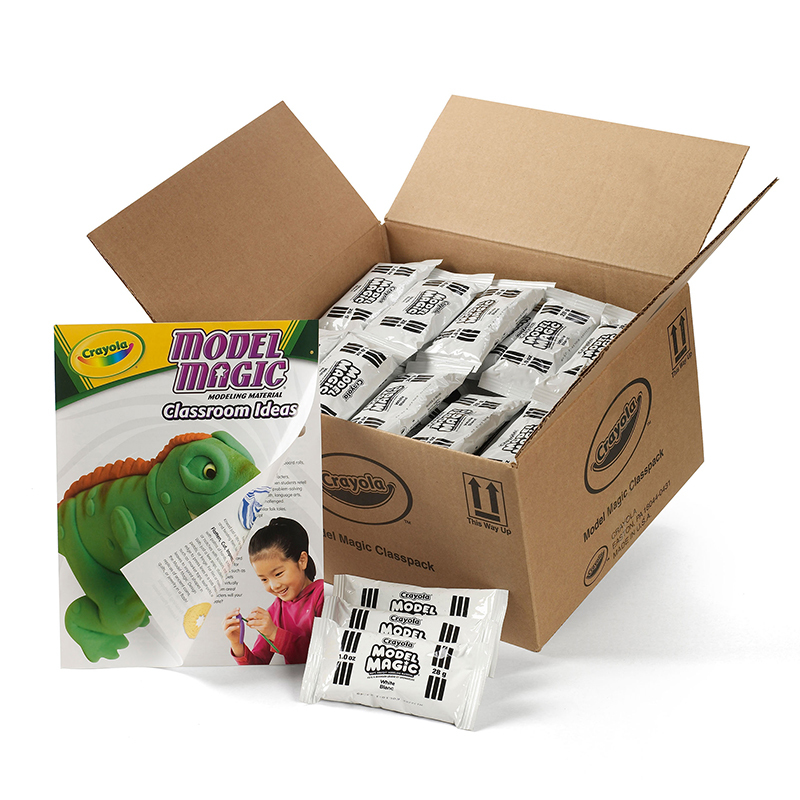 This model magic is one of the funniest modeling compounds for kids, but it can be problematic because it does not keep well once the package has been opened. This class pack with several small packages is a great solution - the price is better than if you buy their smaller packs, it keeps pretty much indefinitely unopened, and you can open just a little at a time for your child. My kids and their friends love using this together with googley eyes (which will stick to the clay) to make all sorts of little creatures!